Fridays & Saturdays Opens at 7: 00 am. 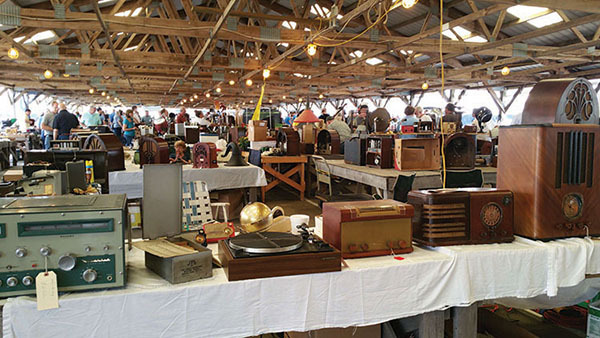 Antique Radios, parts, and related items. Audio & Ham Welcome. Free Parking , Free Admission to shop Friday & Saturday. Exhibitor reservation advised. Tables, Elec available. Kutztown is located between Allentown and Reading, Pa along Rt 222. From Main Street take Noble Street for 1 mile to Renninger’s. Show is held under large pavilions and will run rain or shine.